Wooden blinds are the classic choice for almost any décor, offering a clean and classic look. They can be styled in a supreme manner and give the room a warm and natural appearance. Wooden Venetian blinds combine the efficiency of a Venetian blind with a natural beauty of wood. They are ideal for those who prefer to have traditional blinds or those who wish to coordinate the window dressing with their furniture and woodwork. The wooden blinds are available in natural wood colours, painted colours, fashionable tints and a variety of stains. Wooden blinds are made from basswood, and Euro Systems offer high-quality wooden blinds from Europe and the Far East. Options include cloth tapes, cordless and with premium valances. 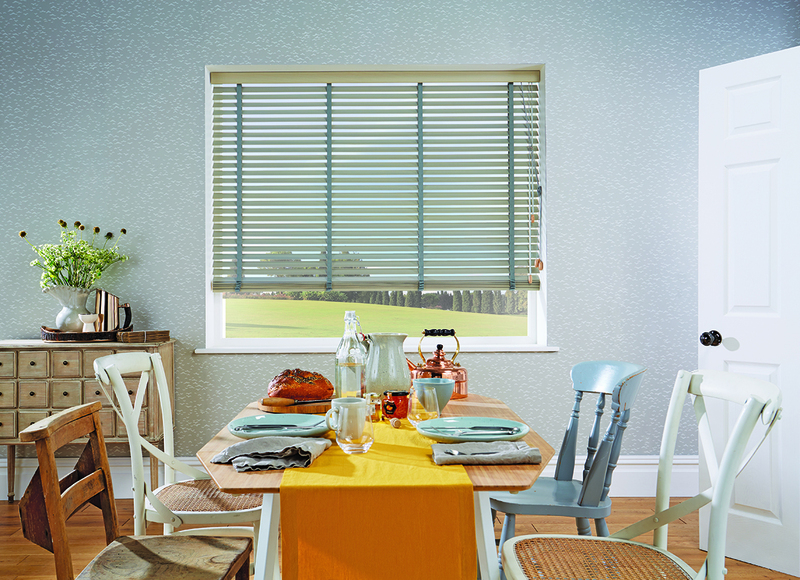 We offer you a 50 mm slat with fully coordinated ladder braid, cords and tassels.  You are also provided with the option to select a woven ladder tape instead of ladder braid to blend or contrast with the colour of the slat. 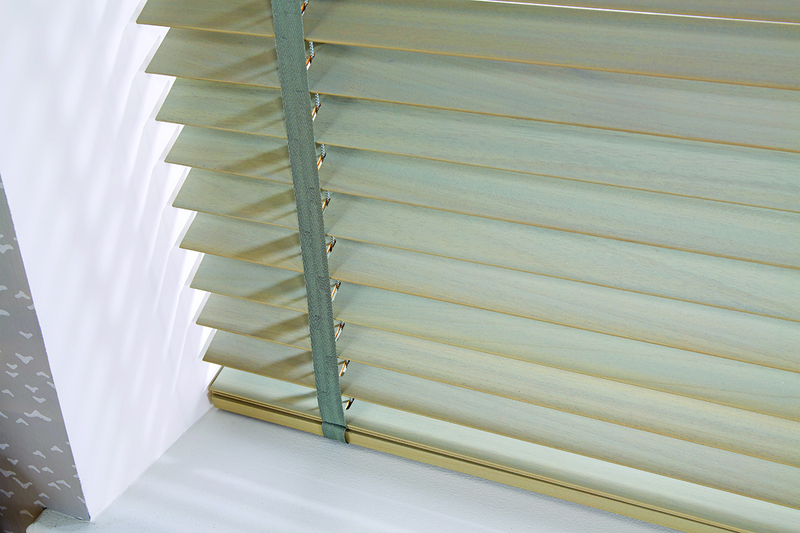 All blinds are supplied on a metal headrail with a wooden valance. The blind is controlled by means of cords for both raising/lowering and tilting the slats.  Left or right side control is possible. Our wooden blinds can also be upgraded with Serena® motorization, which can be connected to BMS, AV or home automation systems. 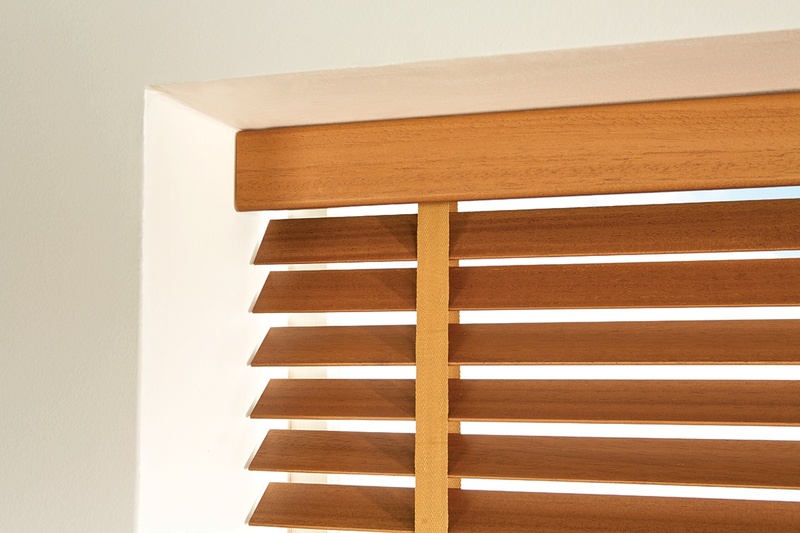 You can be completely sure that our wooden blinds are perfect in every aspect. Step motor for perfect positioning and operation.